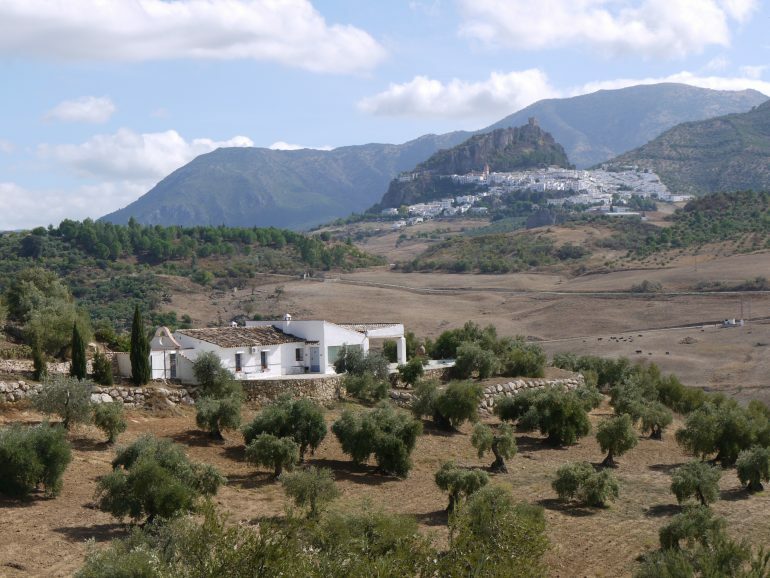 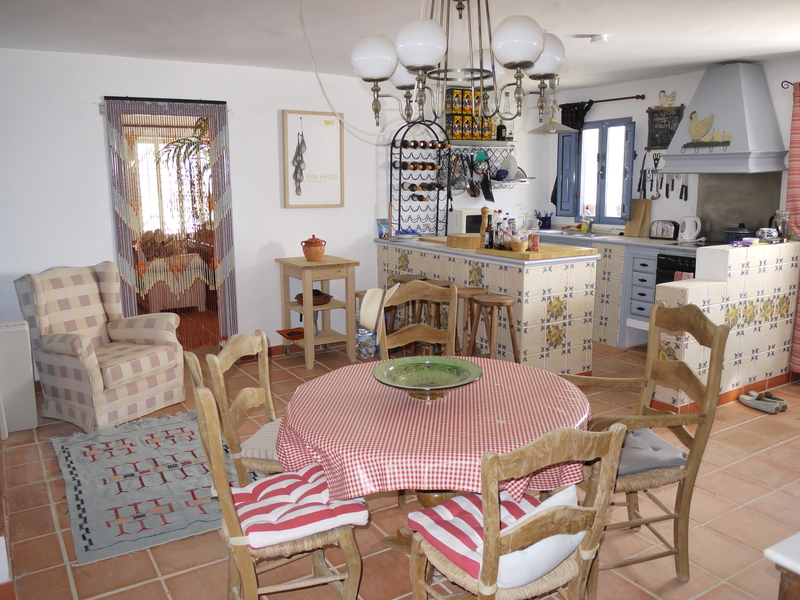 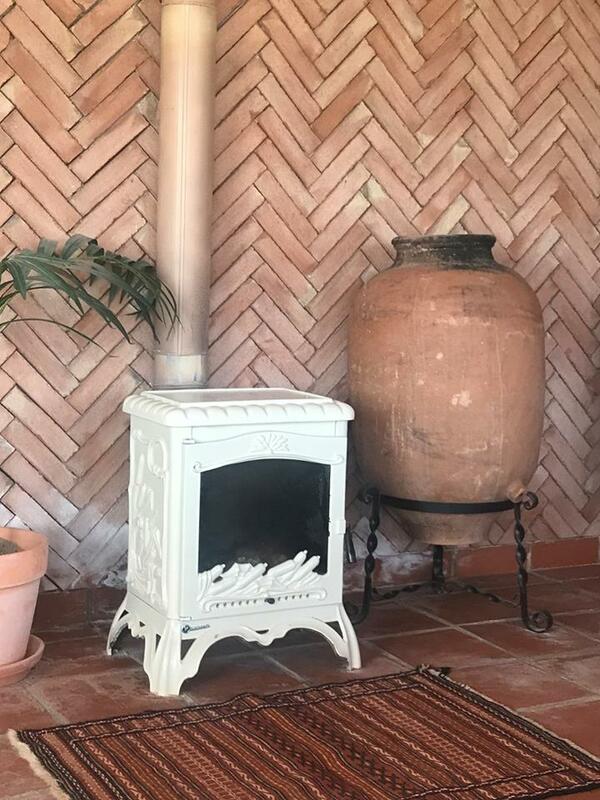 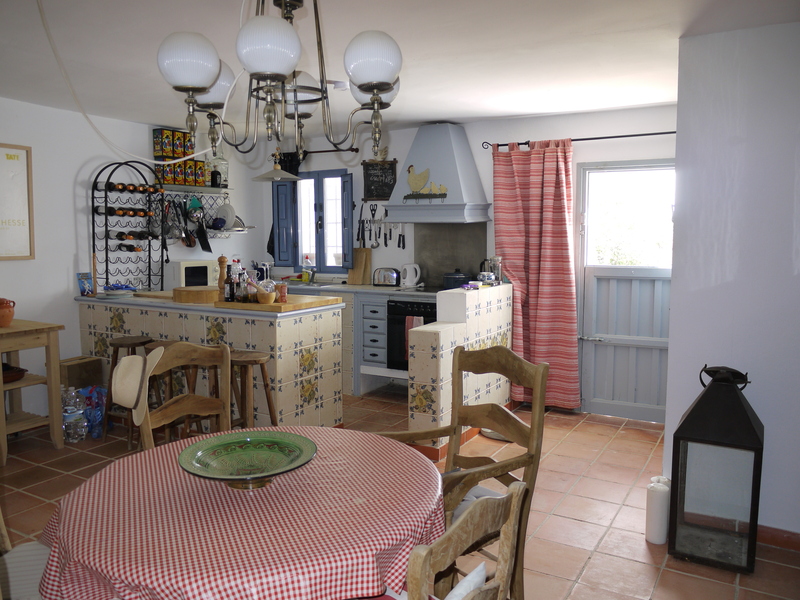 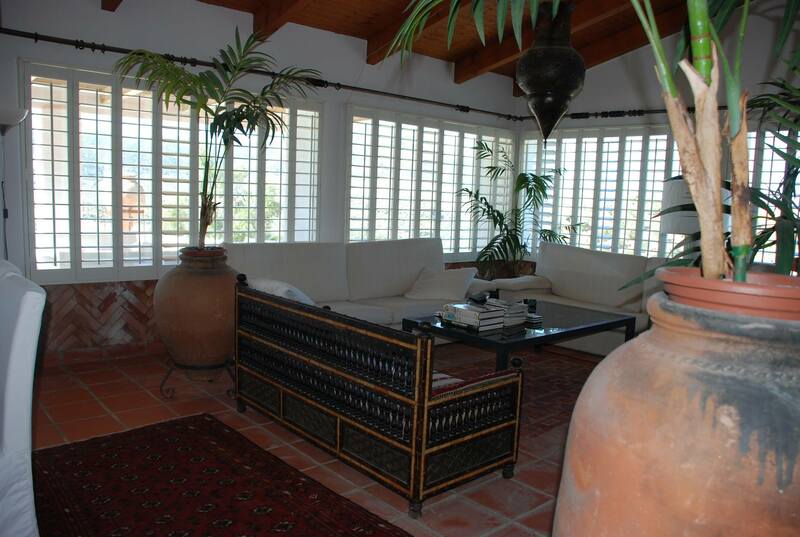 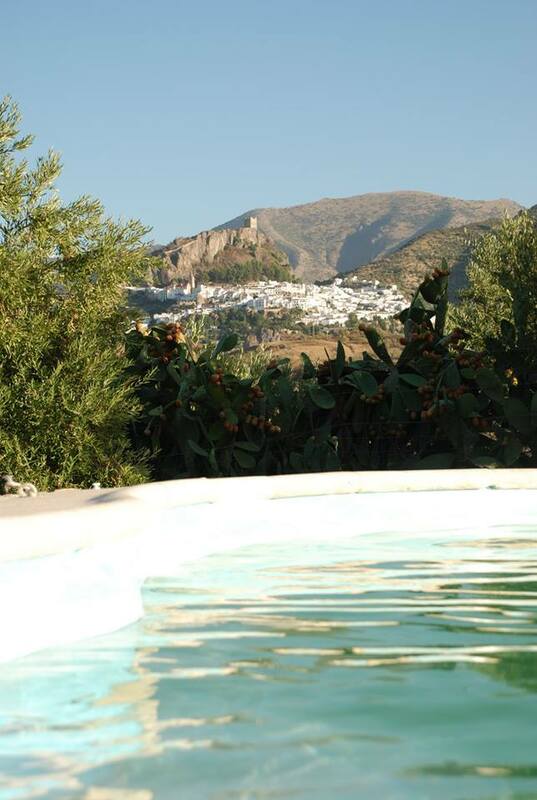 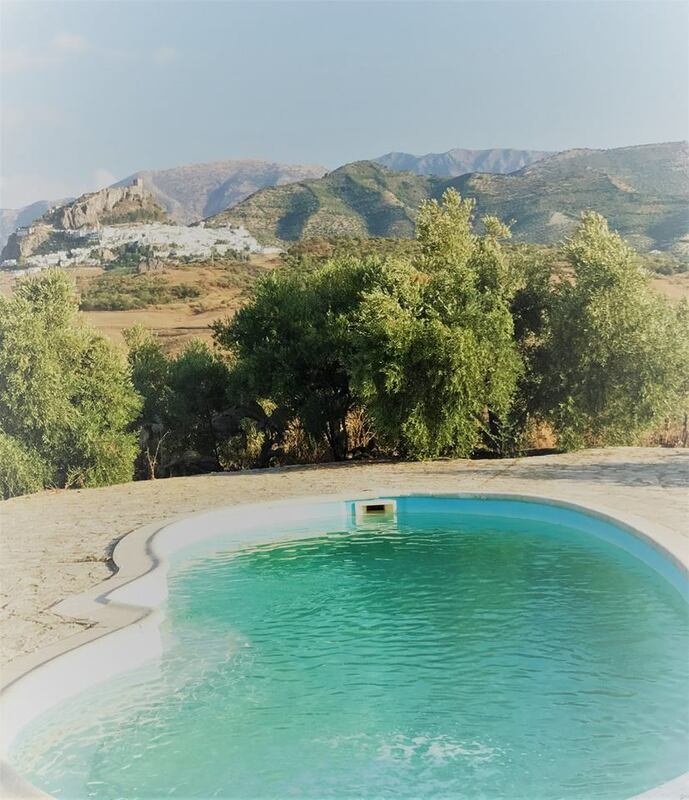 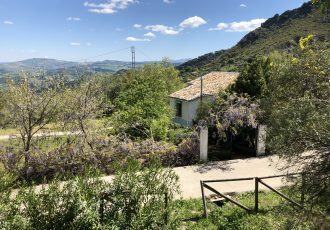 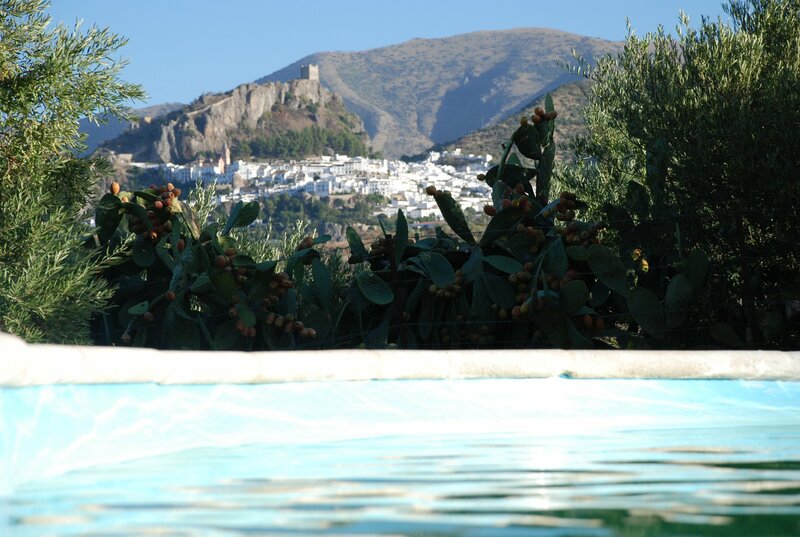 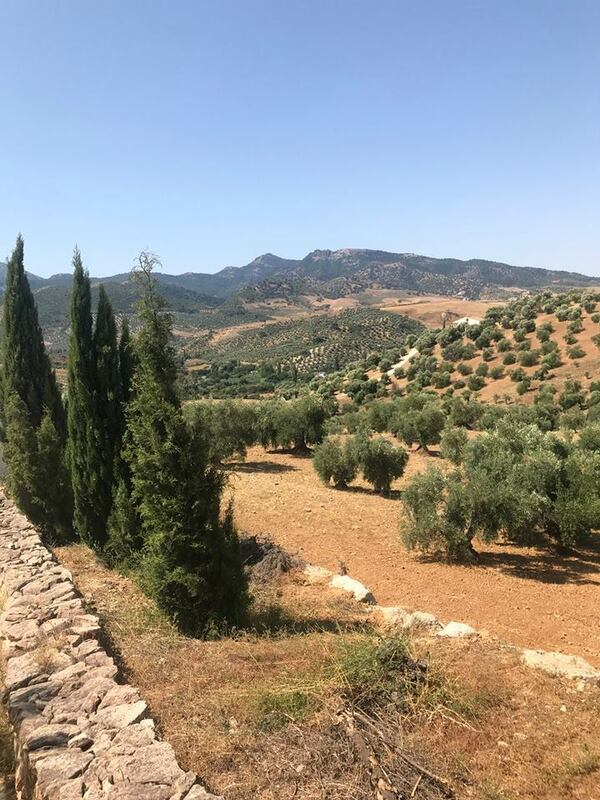 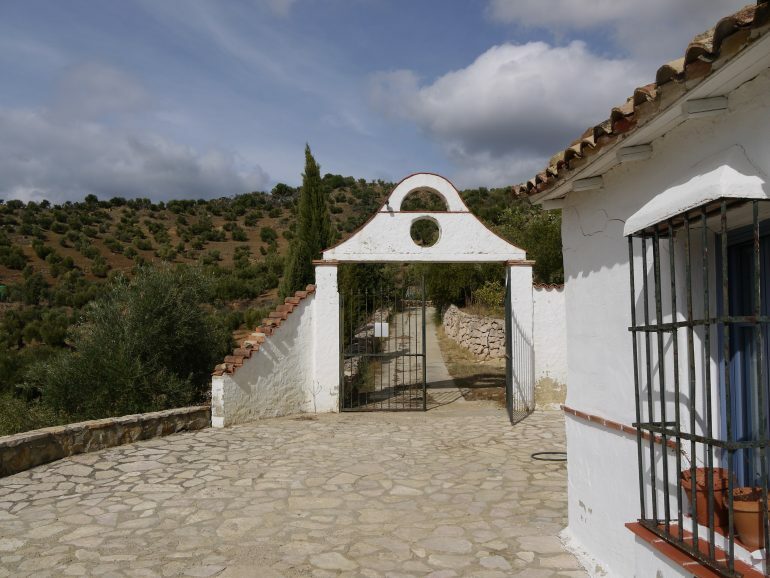 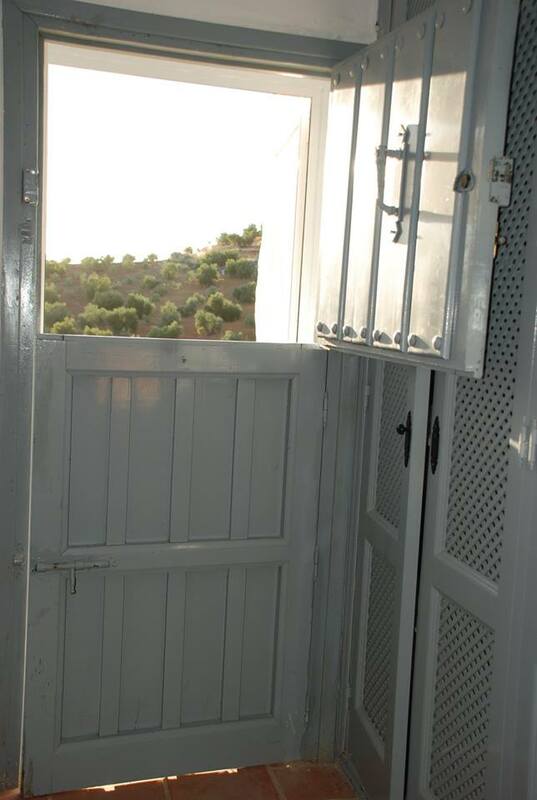 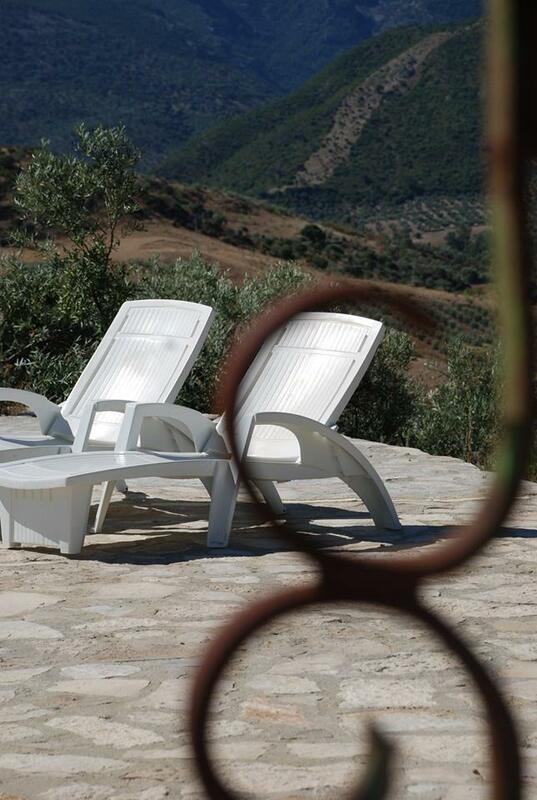 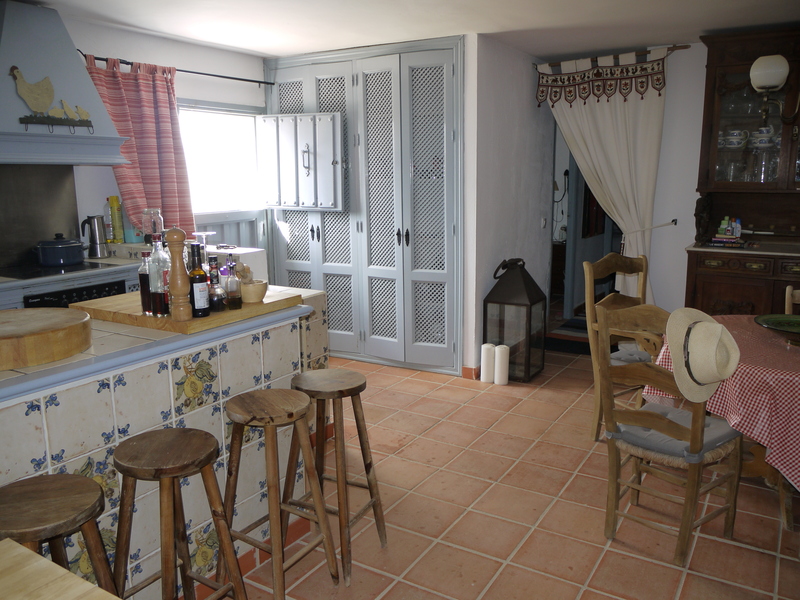 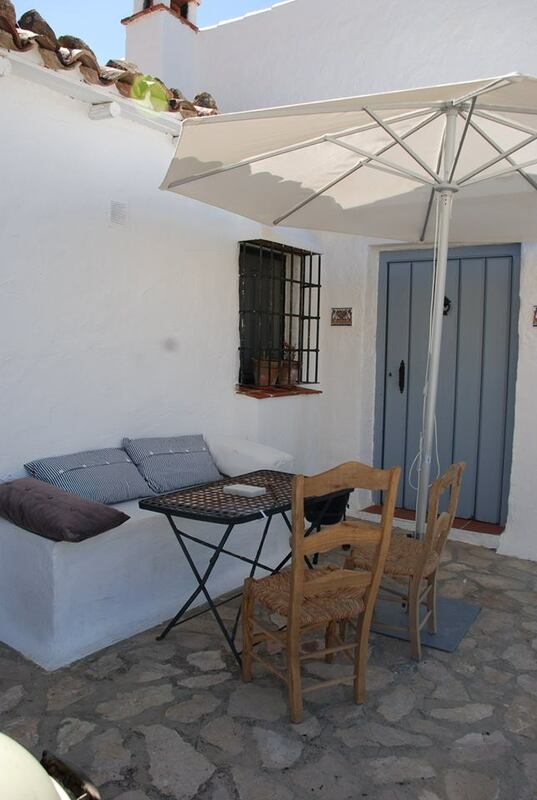 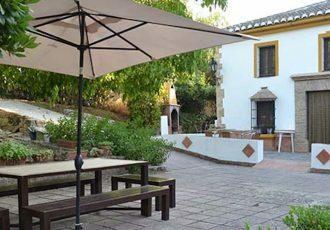 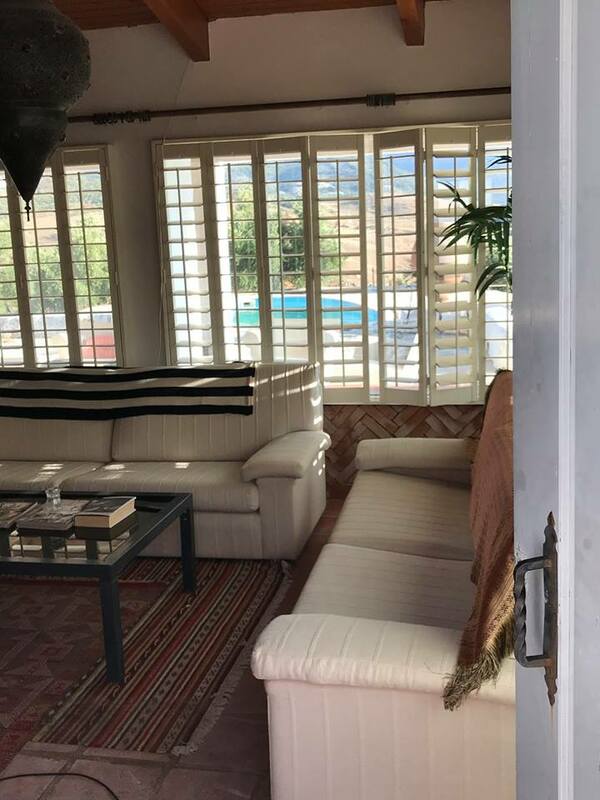 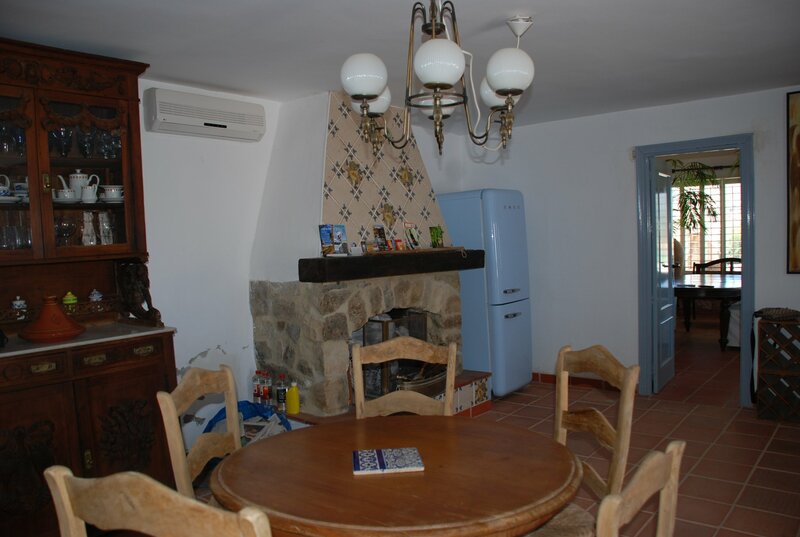 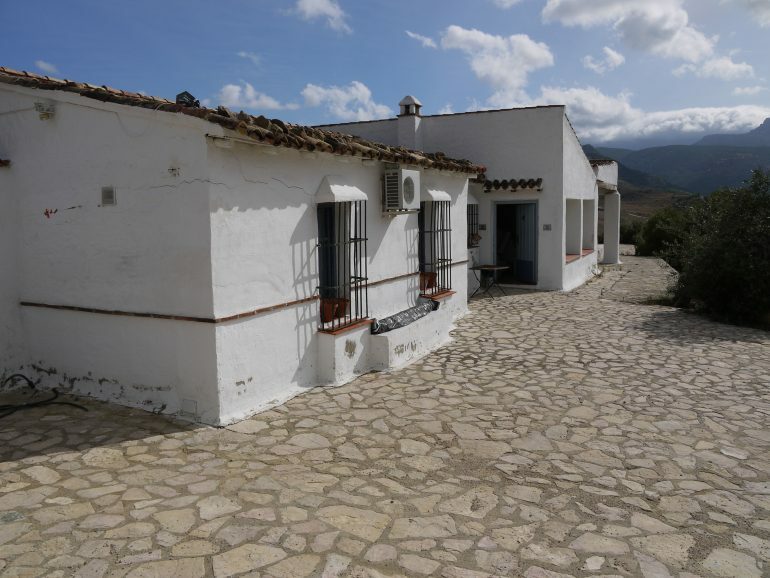 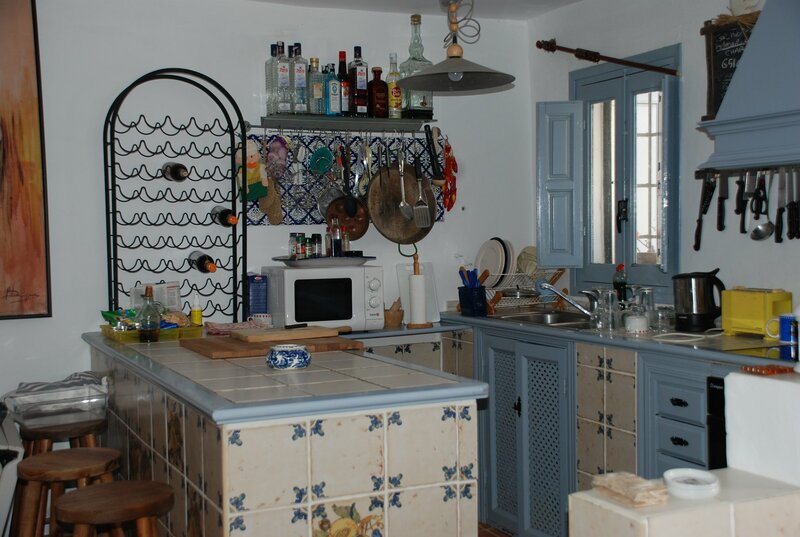 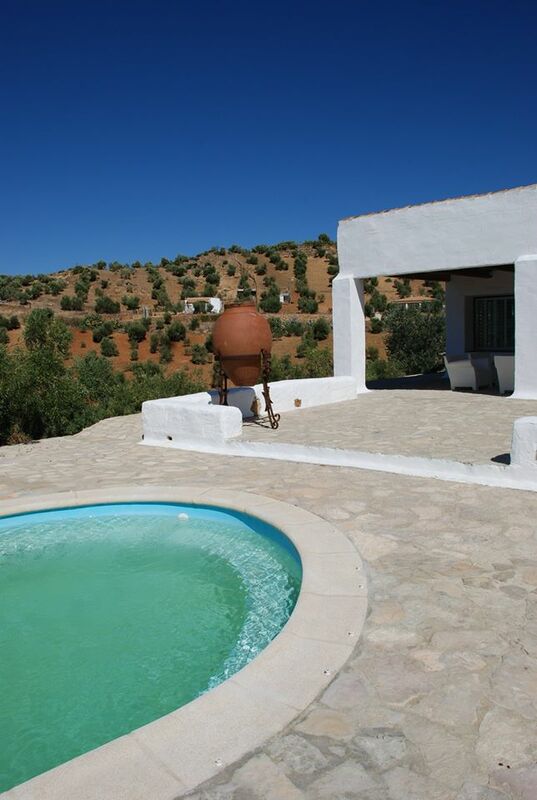 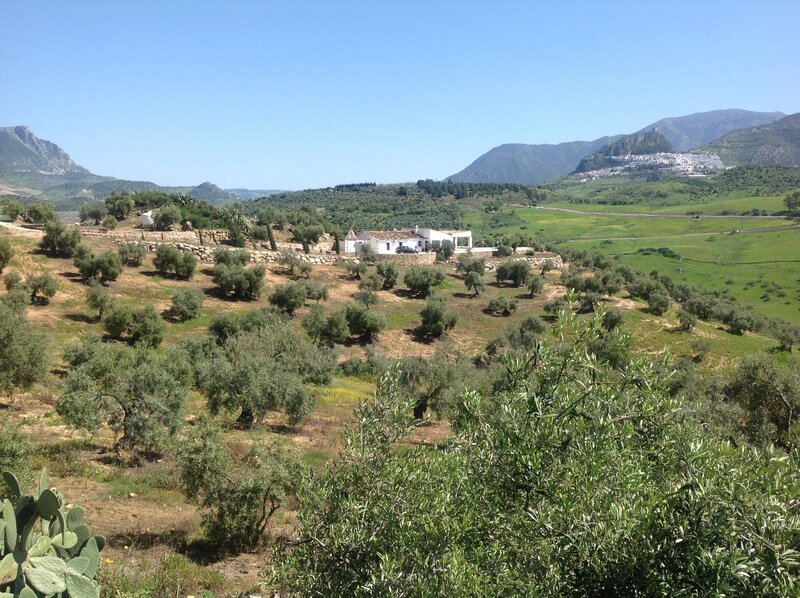 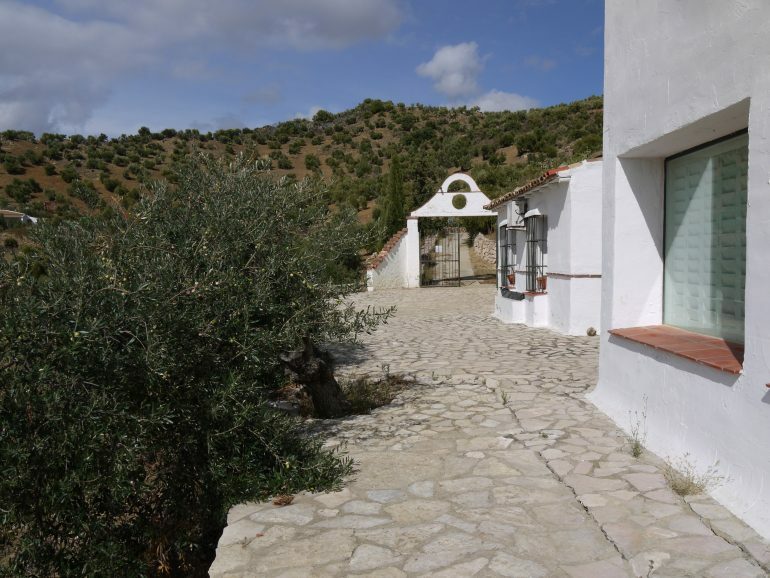 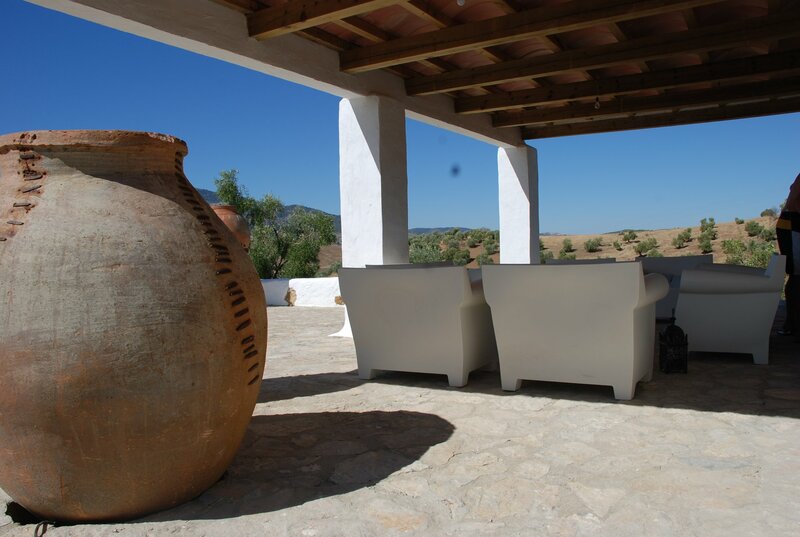 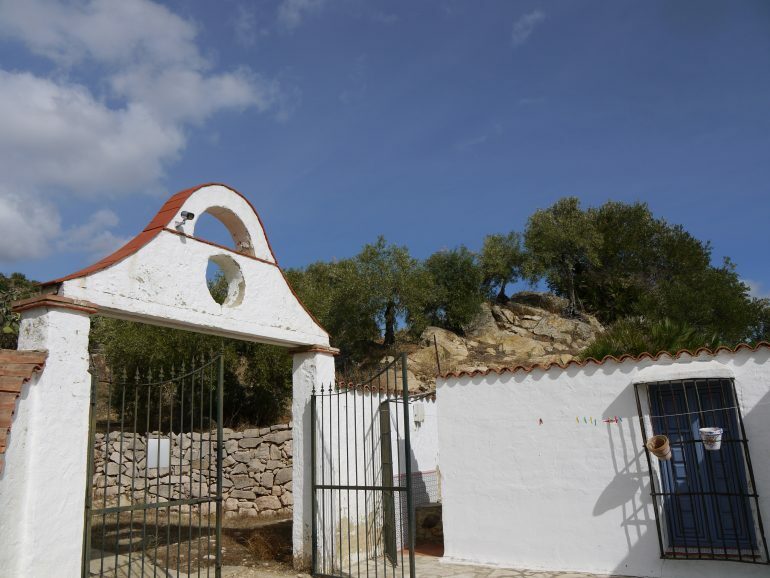 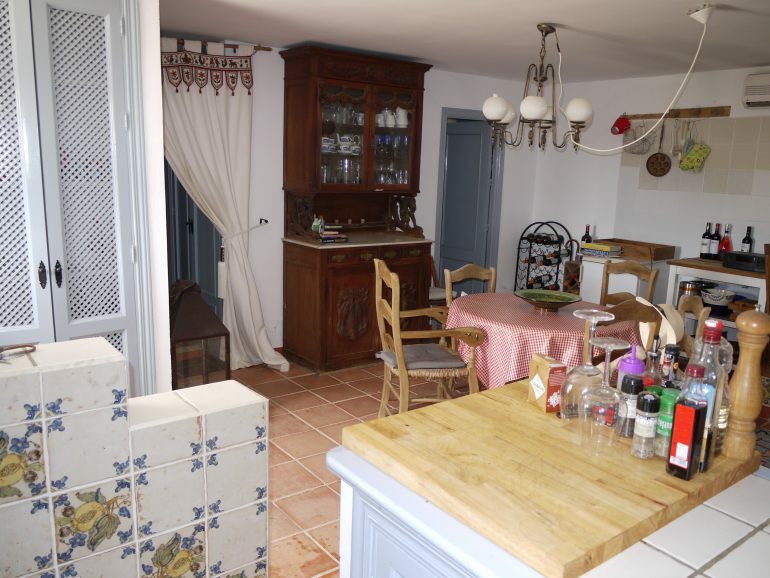 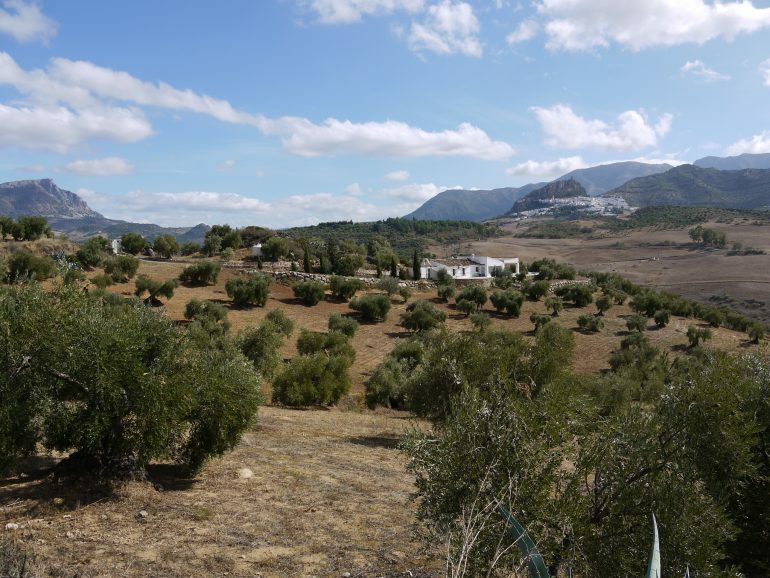 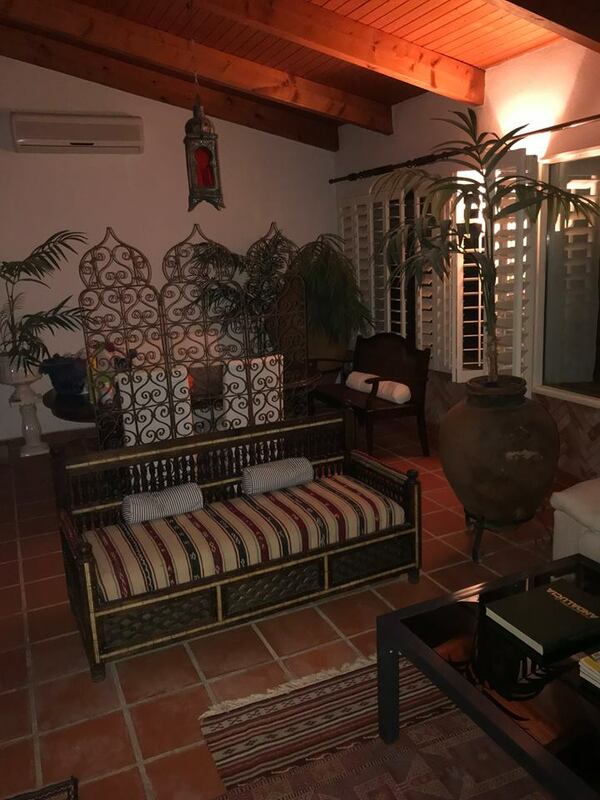 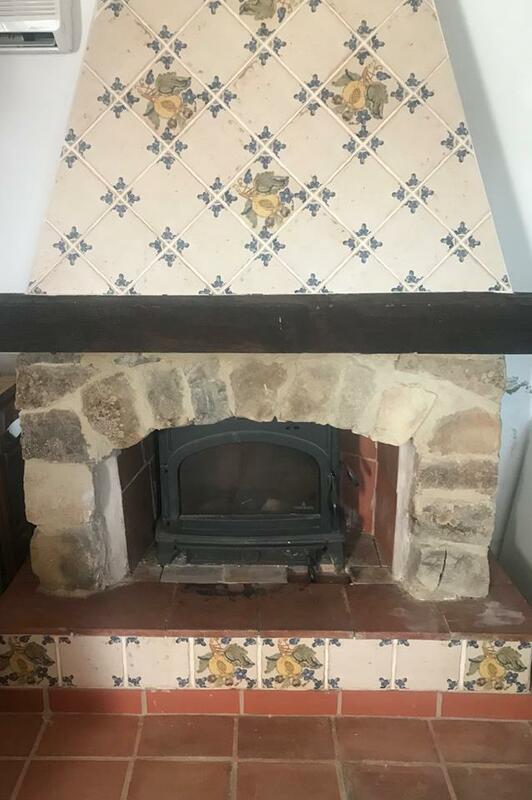 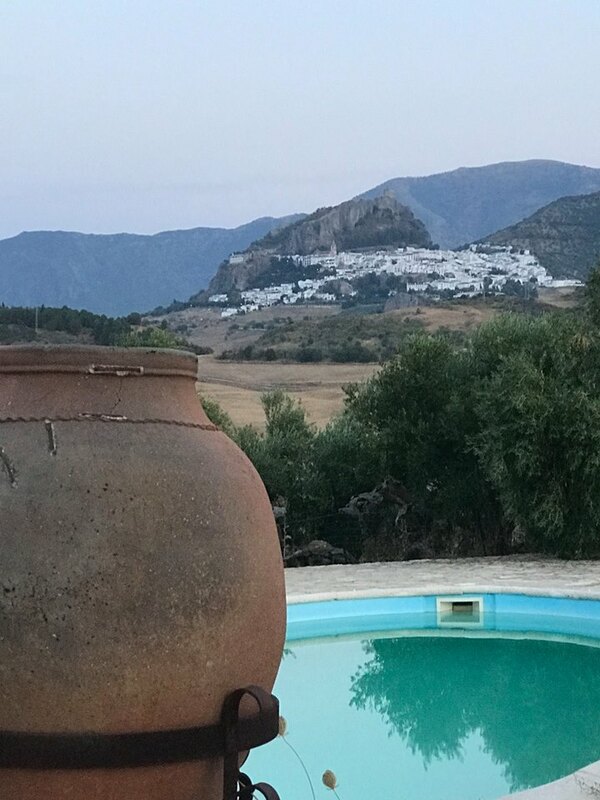 A stunning country finca set in a beautiful part of the Andalusian Hinterland with wonderful views of Zahara de la Sierra. 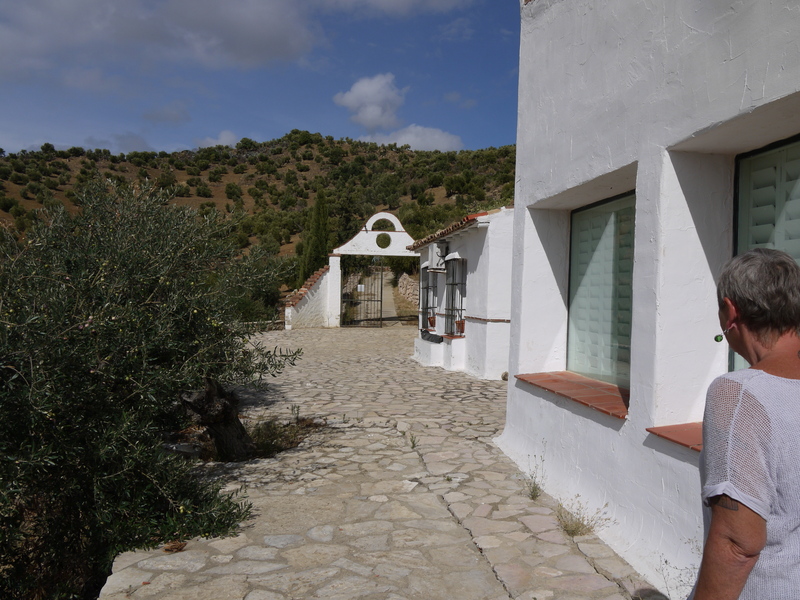 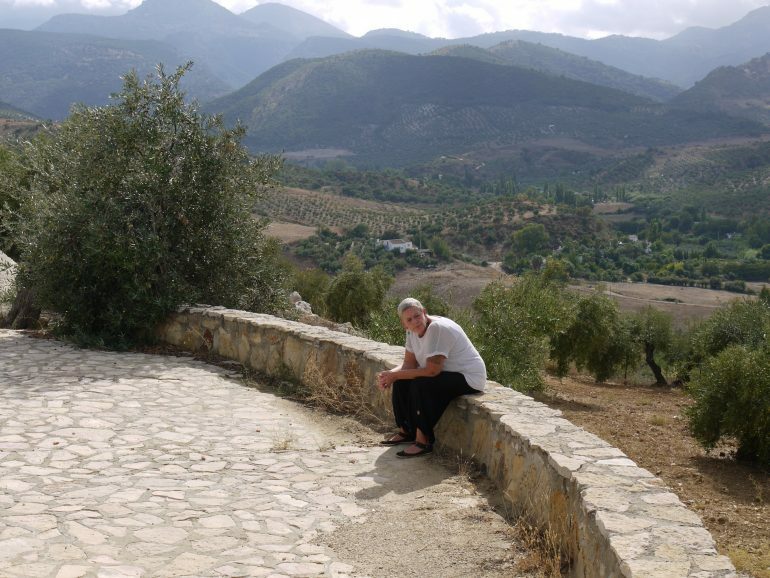 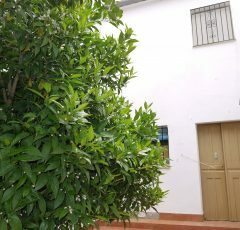 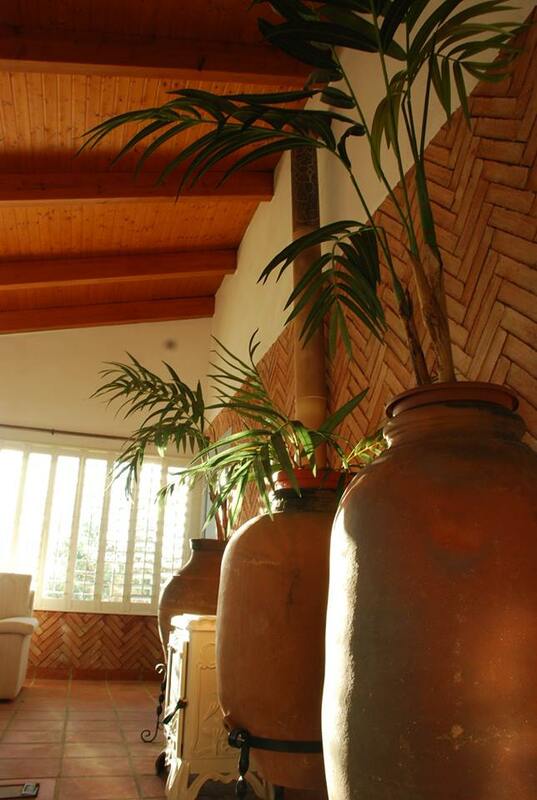 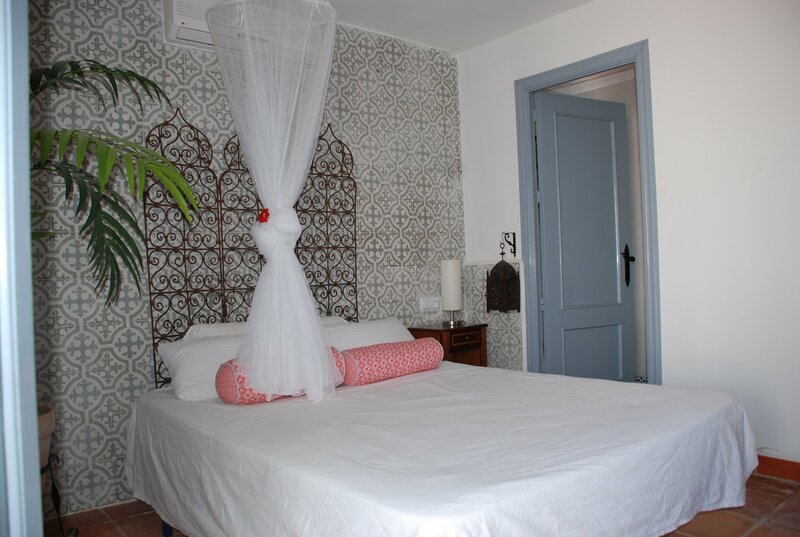 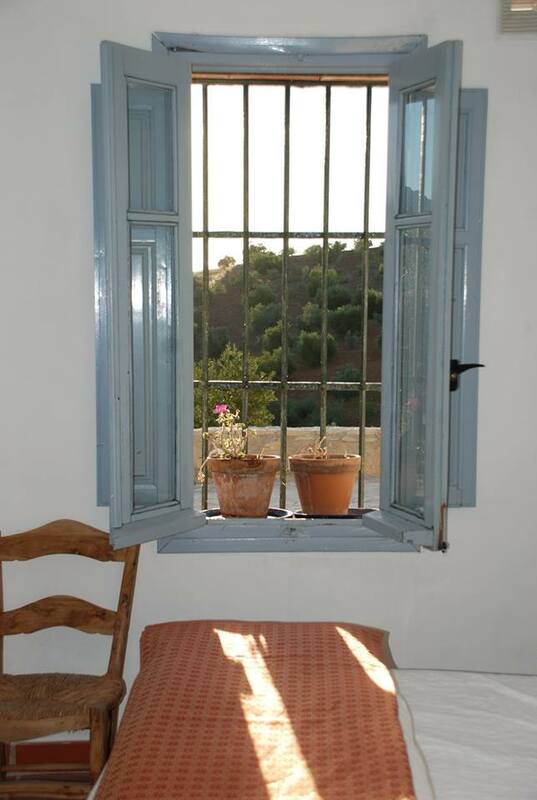 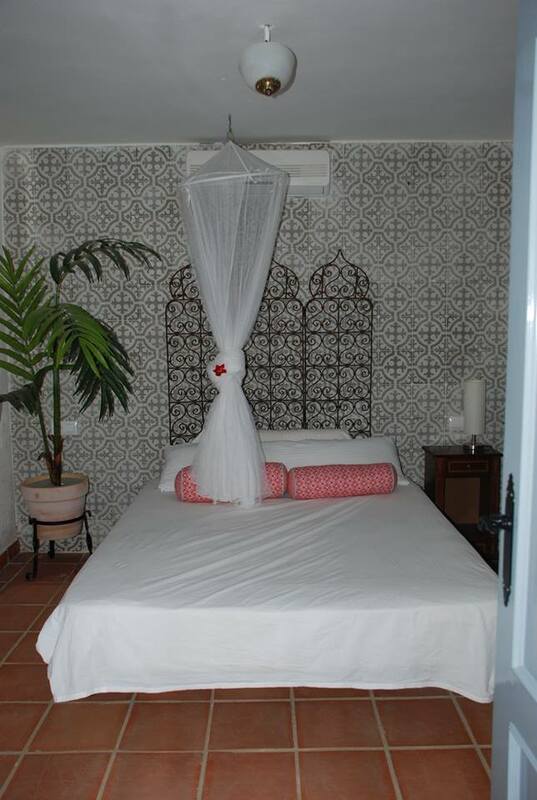 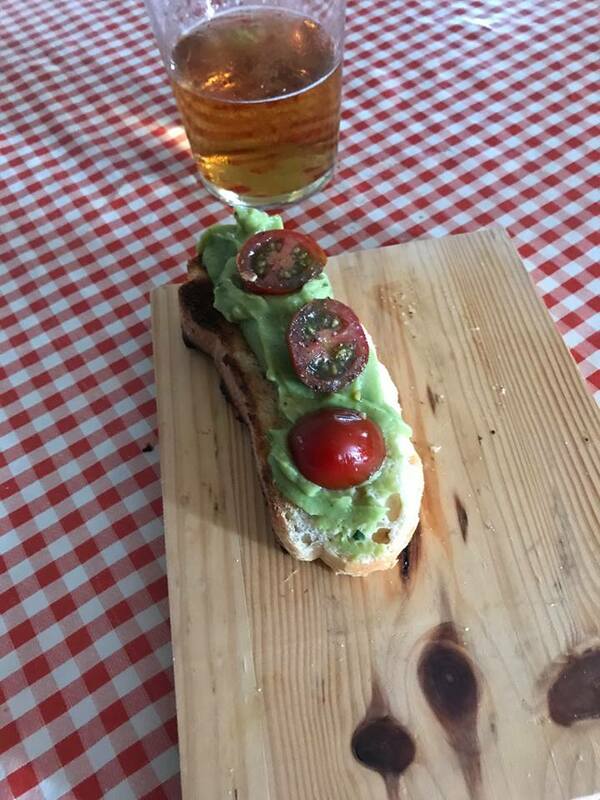 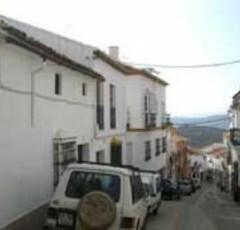 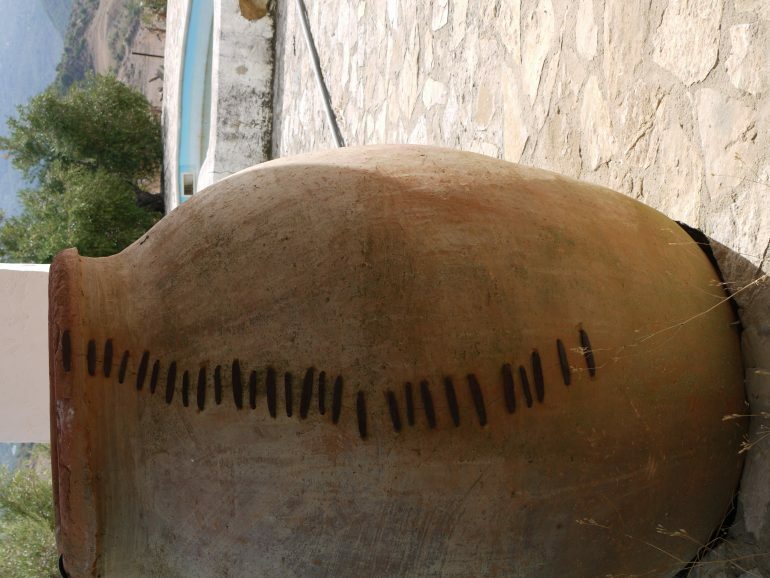 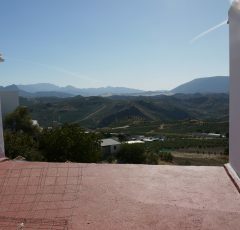 Just a 5 minute drive from Algodonales, an hour to Jerez and Sevilla and about 35 minutes to Ronda. 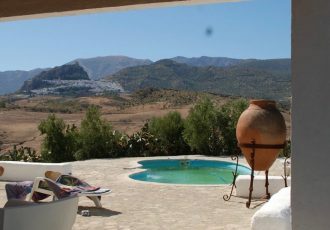 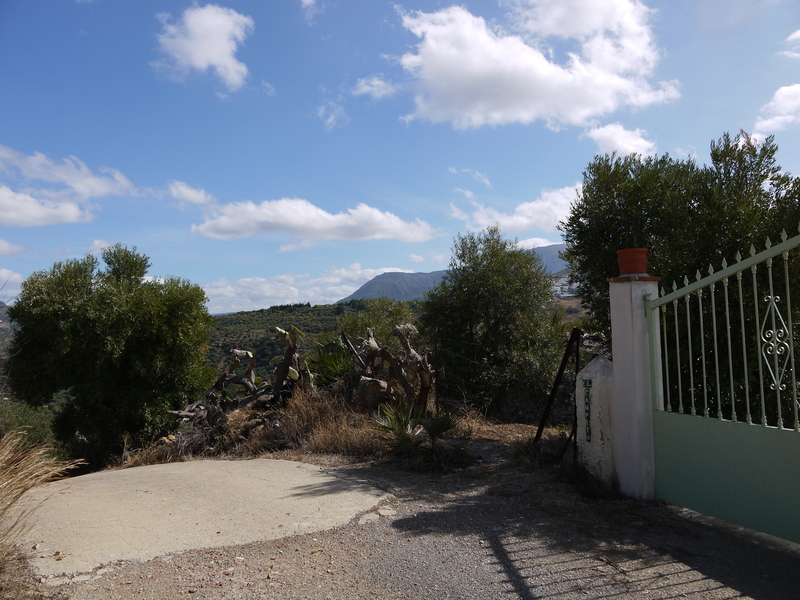 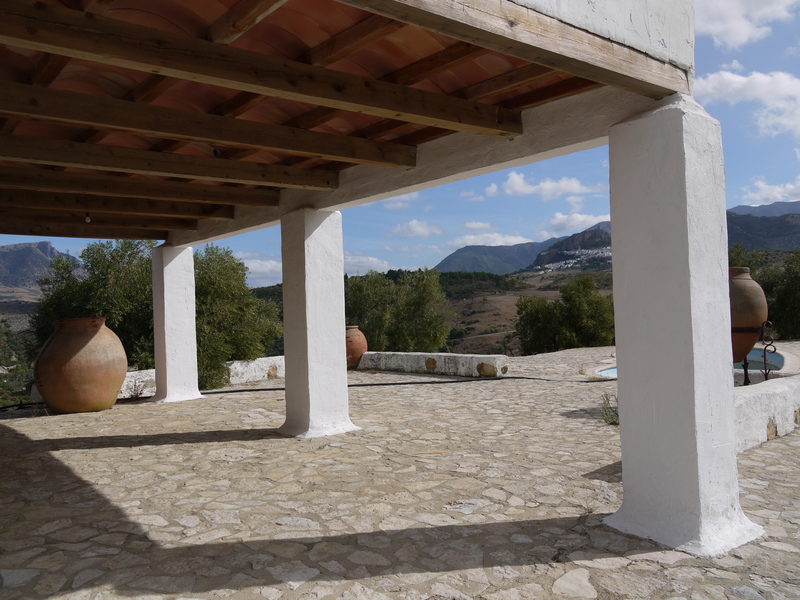 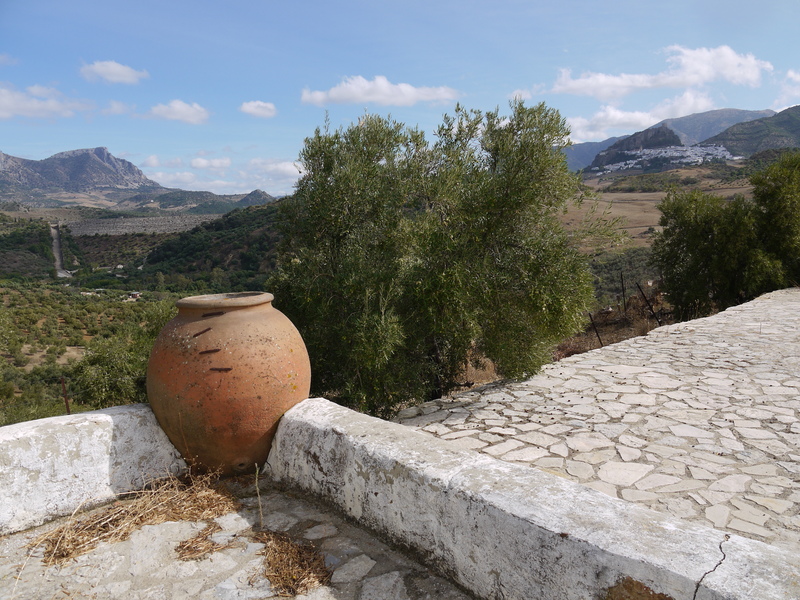 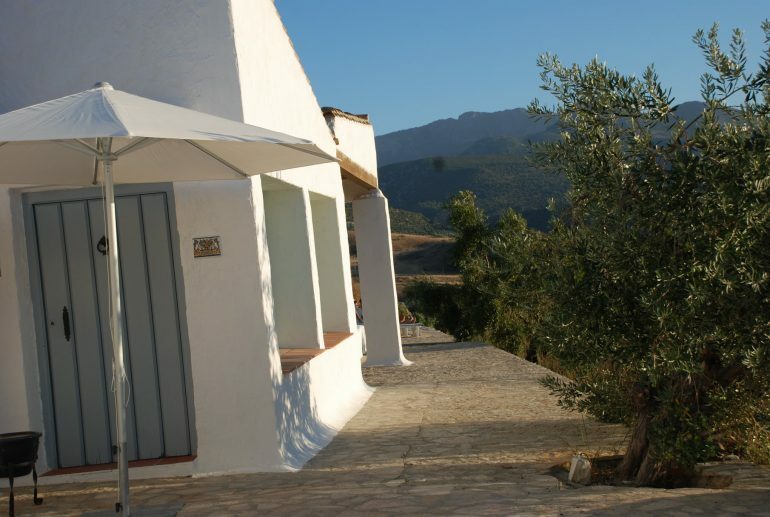 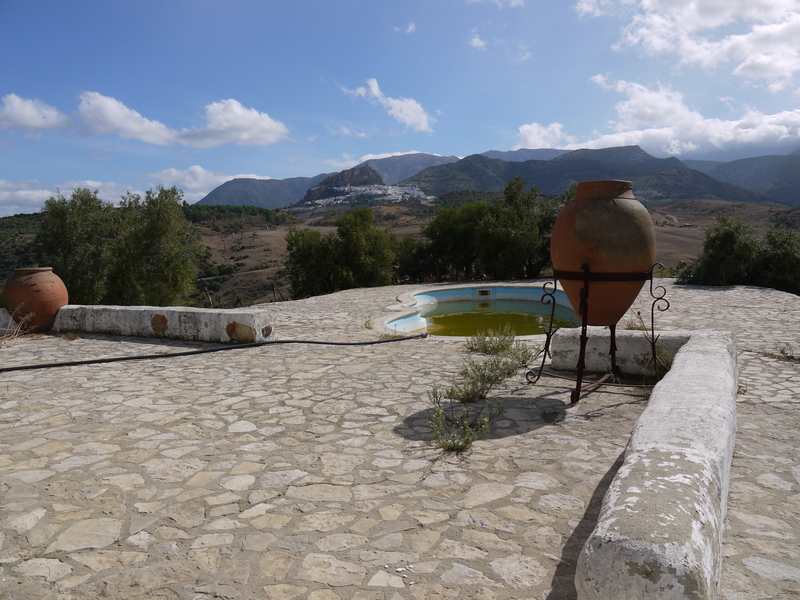 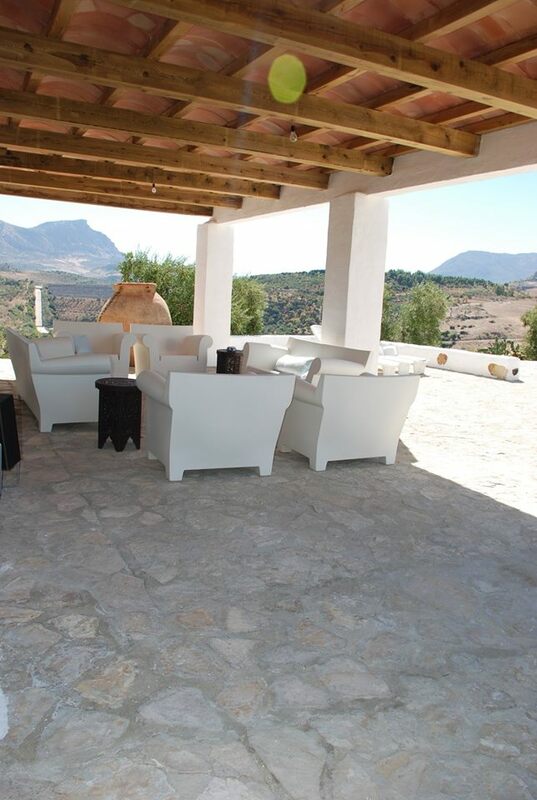 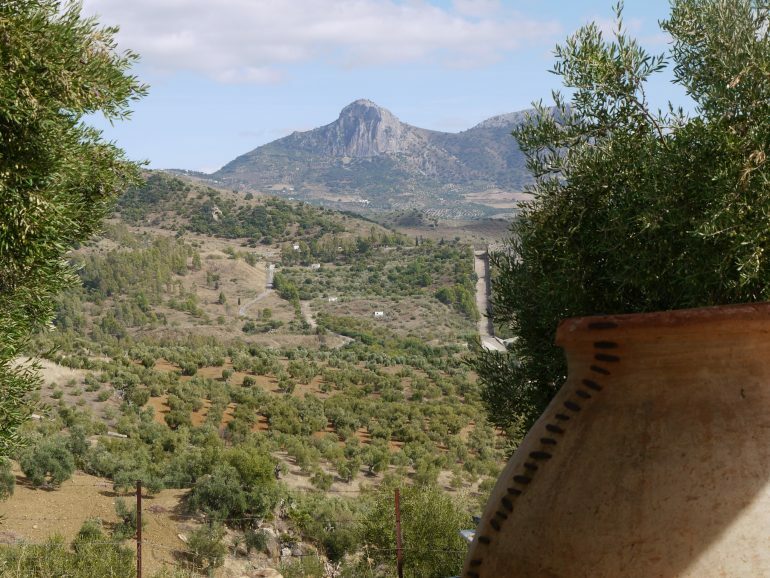 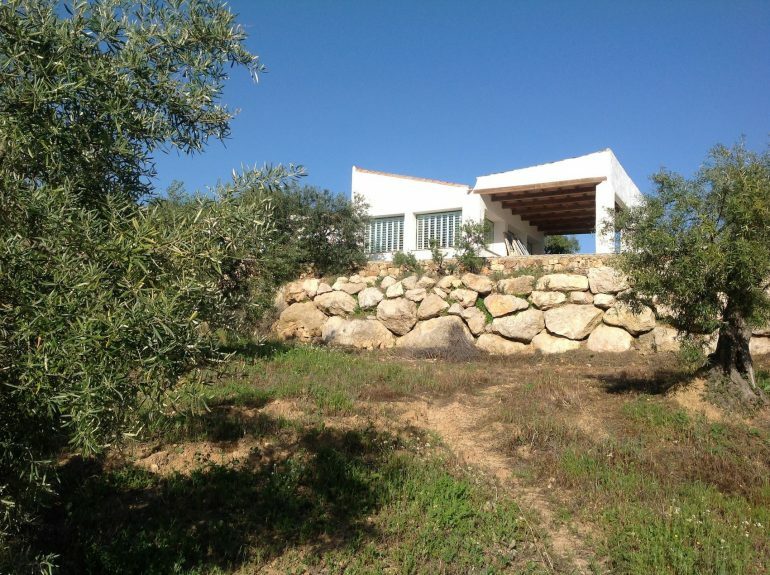 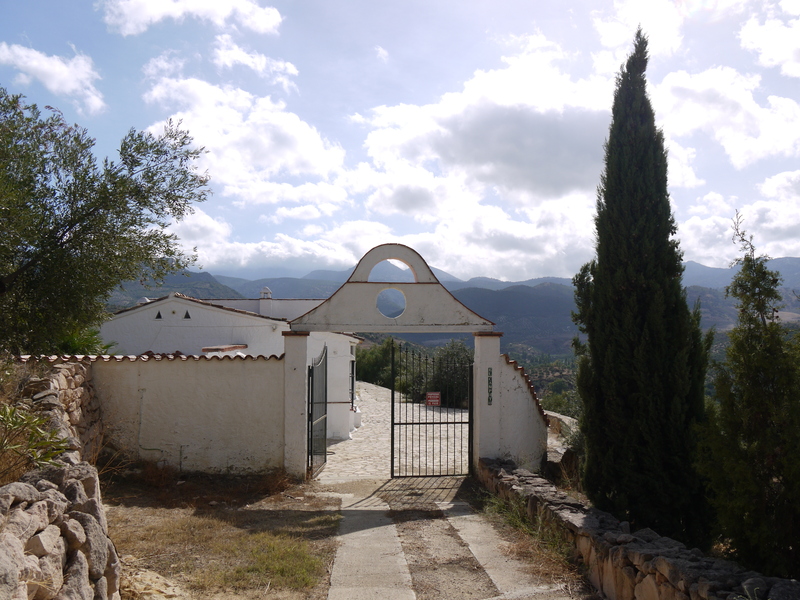 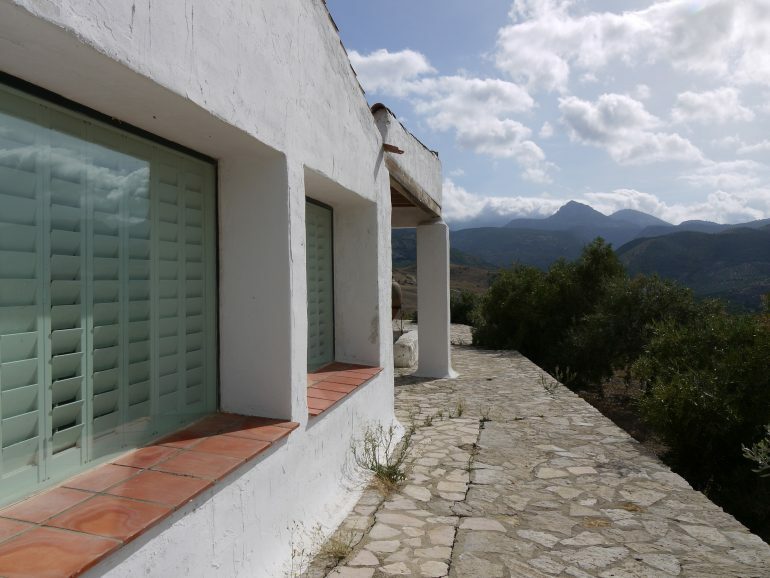 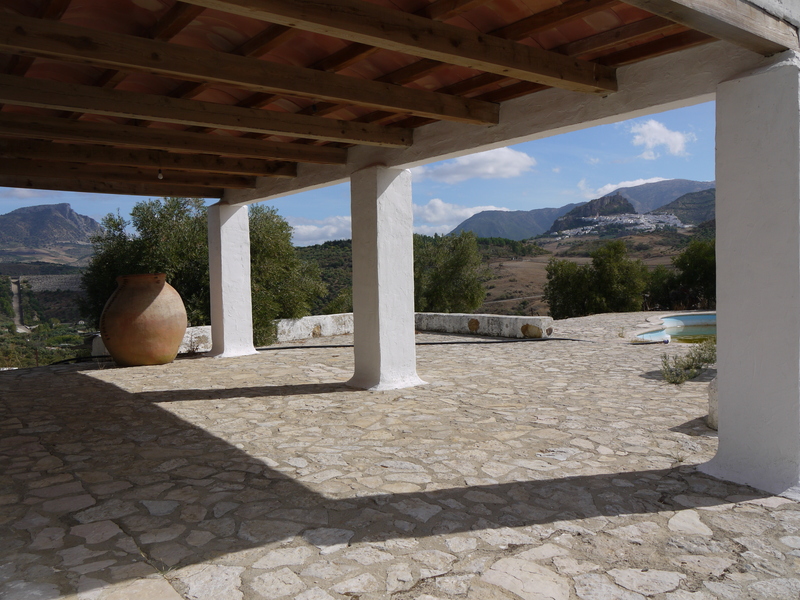 50 metre (approx) south facing partially shaded terrace with stunning views of Zahara de la Sierra and the Sierras de Grazalema. The house also boasts the same views from panoramic picture windows in the large double height ceiling sitting and dining room.